Buy More Glimmer Tulle Ribbon Save More! Add shimmer to your packaging! Diamond weave 100% polyester netting is very affordable and easy to use. 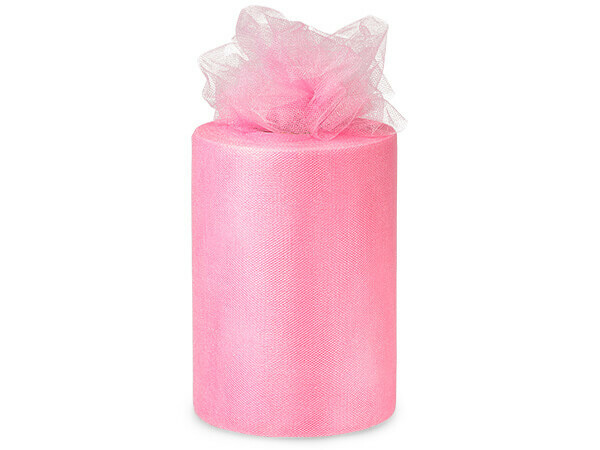 Great value tulle Made in Mexico from imported yarn.